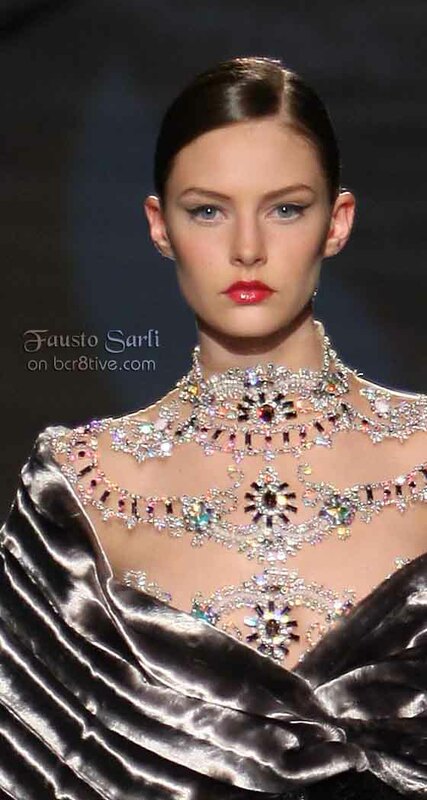 This is a selection of my favorite designs in Haute Couture from Fausto Sarli for seasons from 2006 to 2010. They’re elegant and glamorous creations that grow more interesting with time. It’s particularly interesting and fun to observe an entire body of work from one designer. Images will display the Season information when moused over or pinned.